This is a large apartment furnished with fancy pieces of furniture now available for rent. It consists of three bedrooms, three bathrooms, one open kitchen, and a large living room. 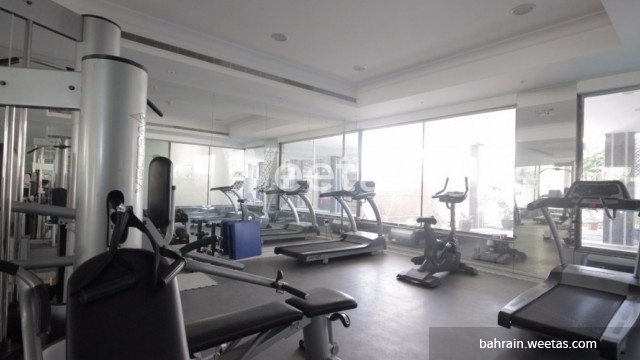 The lavish apartment has access to a set of amenities including swimming pool, fitness gym, car parking lots, security, and many other facilities. 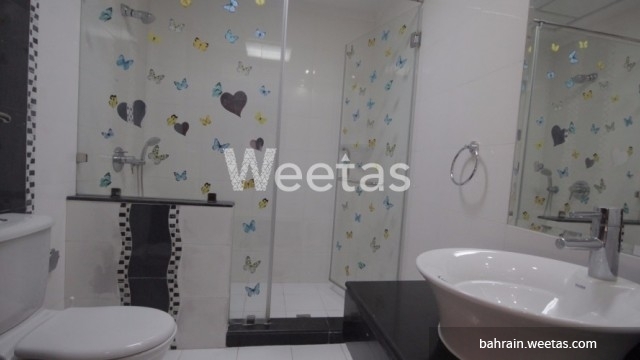 It lies in a fancy building in the heart of Adliya which makes it very suitable for families. The rent is BHD 650 per month. Call us for more information. 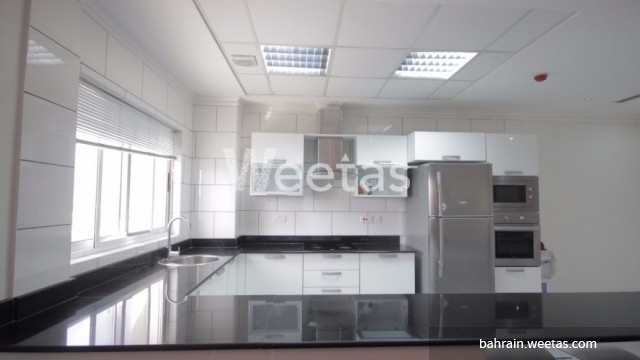 This property costs 9.3% less than the average 3 Bedrooms Apartments in Adliya area.